This rendezvous offers clients a reliable and consistent "Point-to-Point" airport transfer service 24/7/365. 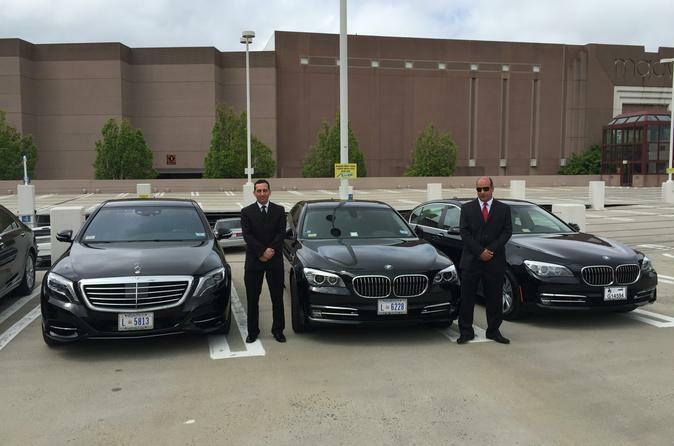 Our professional chauffeurs will be happy to help you in any way, whether it’s taking you to the airport or picking you up. When your flight arrives, they will personally meet and greet you at the designated luggage claim area and quickly help you to our vehicle so you can start to relax and enjoy a carefree ride to your final destination.